Each week, Your News to Know delivers you the latest news and critical reads about the gold market and the overall economy. Stories this week include: Buy gold because the dollar’s fall is inevitable, Indian households prefer physical assets, especially gold, and gold’s performance in a currency crisis. 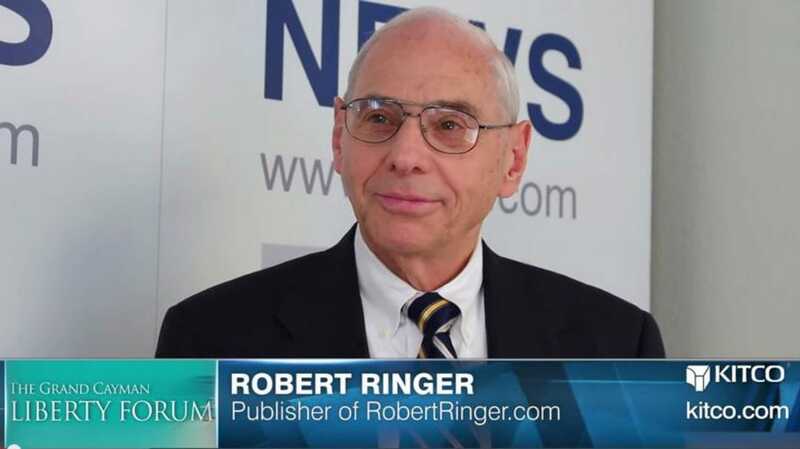 New York Times bestselling author Robert Ringer sat with Kicto News last week to talk about the current political direction of America, but the conversation moved to the collapse of the dollar. Ringer, who wrote “How You Can Find Happiness during the Collapse of Western Civilization,” is convinced that the dollar’s collapse is certain. Although he wouldn’t give an exact timeframe for dollar’s fall, he had one piece of advice for everyone: “Buy gold. Buy as much as you can possibly.” He recommends that 50% of your portfolio should be in gold. Over the past few years, households in India have allocated a larger chunk of their savings to physical assets, according to Business Standard. Recently the situation has changed as lower inflation and softer global commodity prices have been positive for India’s financial market. But with greater participation in the stock market, a surge in gold demand is baffling. India’s gold imports in November skyrocketed by more than six times – from $836 million a year ago to $5.61 billion, which has widened the current account deficit affecting the overall economy. Gold glitters when currencies fail. At least this is the opinion of financial author and columnist John Rubino. How? Rubino’s argument is based on solid foundation. He argues that this always happens when governments decide to destroy their currencies. It happened in the Roman Empire, in revolutionary France, and in most of Latin America in the 20th century, and now in the developing world. As currencies get crushed, gold, he says, keeps its buying power unaffected by government policies. Rubino has called attention to the current currency crisis in Russia, where bank account holders are losing their shirts as a result of the tanking ruble. In contrast, those who chose to store their wealth in gold have seen their capital appreciate by 60 percent in local currency terms. Gold holders “are not ‘making money,’ but they are preserving wealth,” said Rubino.